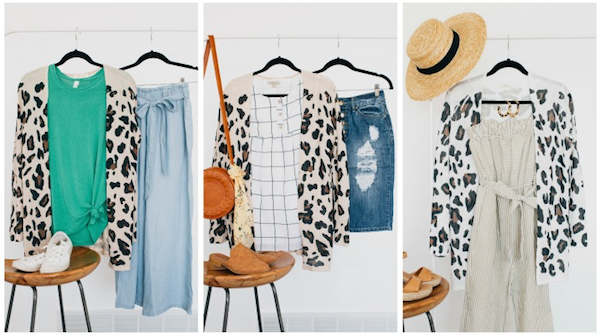 Leopard Print Cardigan for Spring – Yep, It’s Super Versatile! 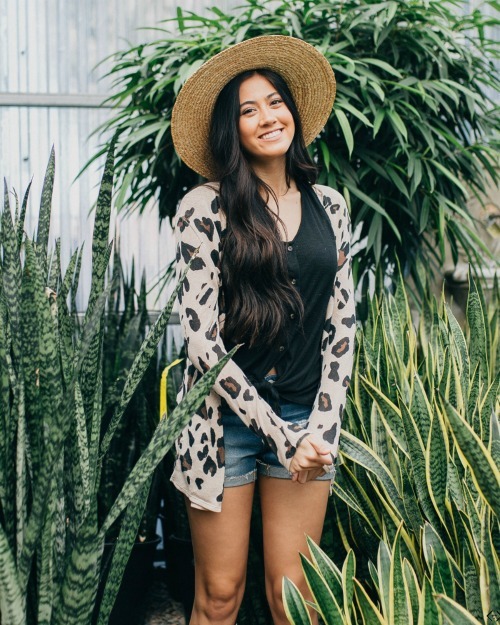 Right now you can grab this leopard cardi for 50% off with FREE Shipping! 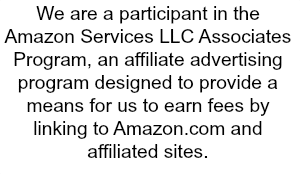 Just use coupon code LINASTYLE to take 50% off the lowest marked price. 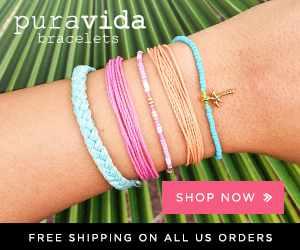 Don’t forget the FREE Shipping! The code is active until 04/25/19 at midnight!